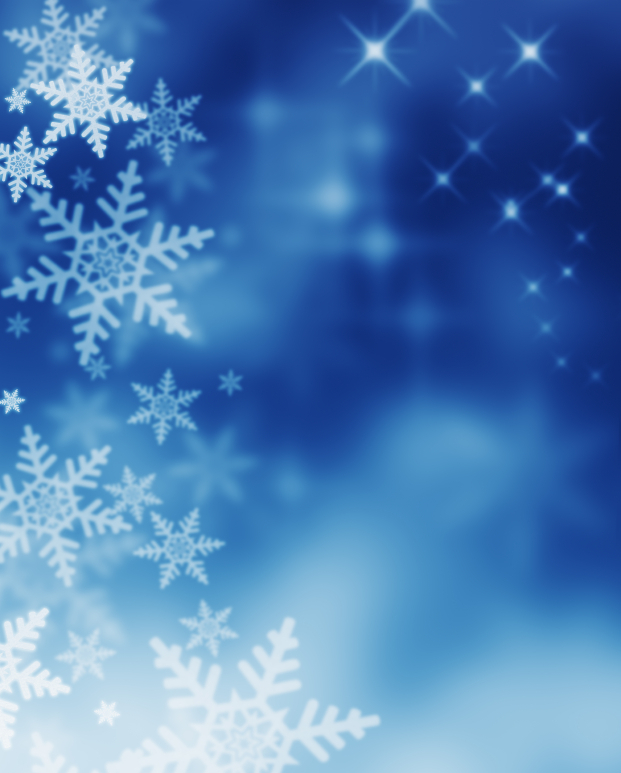 With one day to go before the start of Hanukkah and only two weeks until Christmas, I’m impressed you even have time to read this Motivation Monday post. I’ll keep things short and sweet so you can resume all your peak holiday hustle-and-bustle activities. BFit Labs Electrolyte Sprays. I never leave home without a bottle! Each electrolyte-packed spray of Berry Blast or Very Vanilla contains 0 calories, 0 carbs and 0 food dyes. Sparkly Soul Headbands: No headaches, no slip, no kidding! 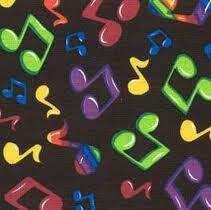 These sports and fitness headbands come in a wide range of fun designs. Dry shampoo for quick touch-ups after a workout. Grippy socks: for barre workouts and other sneaker-feee activities. Remember, giving gifts that promote a healthy lifestyle is a great way to show the most important people in your life that you support their journey to have fun, be fit and feel fabulous! This Motivation Monday may bring us just one month into the fall season, but to me it feels like the summer of 2017 happened ages ago. Add the fact those longer, darker days are coming when Daylight Saving Time ends in less than two weeks…and it’s no wonder this bona fide beach bunny’s mind has already started daydreaming about getting away from the soon-to-be cold concrete jungle of New York City. I’m sure you won’t be surprised to learn the ideal destination for this relaxing yet healthy getaway would be somewhere with a beach and a view of the water pretty much everywhere on the property. The non-stress trip would start before I even set foot on the soft, white sand thanks to the fact that there would be very little to pack. Just the casual, low-maintenance necessities: bathing suits, flip-flops, sneakers and plenty of moisture-wicking workout wear. I’d gladly leave the “high-maintenance” hair styling and heavy makeup at home, but I’d be certain to pack plenty of sunscreen and at least one bottle of BFit Labs Rapid Electrolyte spray to keep my electrolytes in check while I sweat through those sports bras and yoga capris. Which leads me to the ideal itinerary at this dream getaway destination: The morning would start with a high-intensity workout around 8 am and continue with a recovery breakfast filled with healthy but satisfying foods ranging from fresh fruit to egg whites with plenty of veggies tossed in. After some beach and pool time and maybe a little stand-up paddle boarding or kayaking, I’d gladly hit another low-impact workout or stretch session later in the day. On at last one day, I might swap that late day workout for a massage. I should point out one important feature about my ideal getaway: while I would NOT want this to be a “dry” destination, I’d love if it offered some lo-cal cocktails. So instead of the sugar and calorie-filled frozen mudslides, I’d opt for margaritas featuring not much more than tequila and agave and lime juice or vodka and club sodas with a slice of fresh pineapple or orange. Finally – and I realize this is the difference between 43-year-old Laura and 23-year-old Laura- I wouldn’t mind if a “quiet rule” was enforced after let’s say, 9 pm. That would make the atmosphere ideal for some solid rest and recovery before the next sun-filled day filled with one or more workouts. So what would be in your ideal fitness trip agenda? I’d love to know! Even if we don’t get to take those trips anytime in the immediate future, sometimes a few minutes of daydreaming can help us deal with the daily dilemma of finding ways to have fun, be fit and feel fabulous! It’s hard to believe it’s been two years since I wrote about how “stripping” changed my fitness routine. On this Motivation Monday, I’m excited to let you know the same company that introduced me to the power of the electrolyte strip has found a great way for everyone to spray their way to a better workout! Adding a bottle of Bfit Labs Rapid Electrolyte Spray to your gym bag is a great way to stay fueled and hydrated wherever the day takes you. The spray is made by Sportsfood, Inc., the creator of the rapid electrolyte replacement oral thin film strip that dissolves instantly in your mouth. Just like the strips, each spray of Berry Blast of Very Vanilla contains 0 calories, 0 sugars, 0 carbs and 0 food dyes. In addition replenishing the all-important electrolytes sodium and potassium, the liposomal spray also delivers a shot of vitamins B6 and B12. 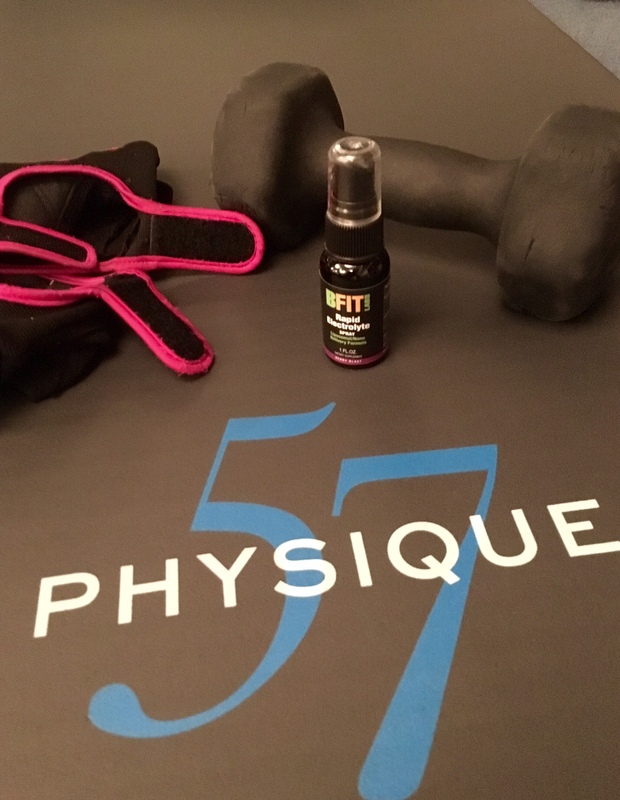 In addition to drinking water, I gave the spray a try during one of my forever challenging Physique57 workouts: two sprays before the warm-up and two more half-way through class. While I still felt the burn, my muscles didn’t completely give out as quickly and that means I banged out more reps than usual. I can’t wait to see how the spray keeps me moving during my “strictly cardio” days at New York Sports Club and the variety of outdoor activities ahead of us as we march closer to summer. I should mention one bottle costs $19.95 and contains approximately 180 sprays. If you use up to six sprays per workout, one bottle should last you about a month. One final important note: this is not an “energy” spray – it doesn’t contain caffeine or stimulants. It contains only the electrolytes our bodies need to help maintain water balance and prevent muscle cramps and fatigue along with hits of B12 and B6. If you’ve been reading this blog for awhile, you know I don’t write a lot of product reviews, but I do like to share fitness or food finds that help me in my own efforts to maintain a healthy lifestyle. I hope that assures you I’m only writing about this particular product because I do consider it a bona fide find for my diet and exercise regimen. 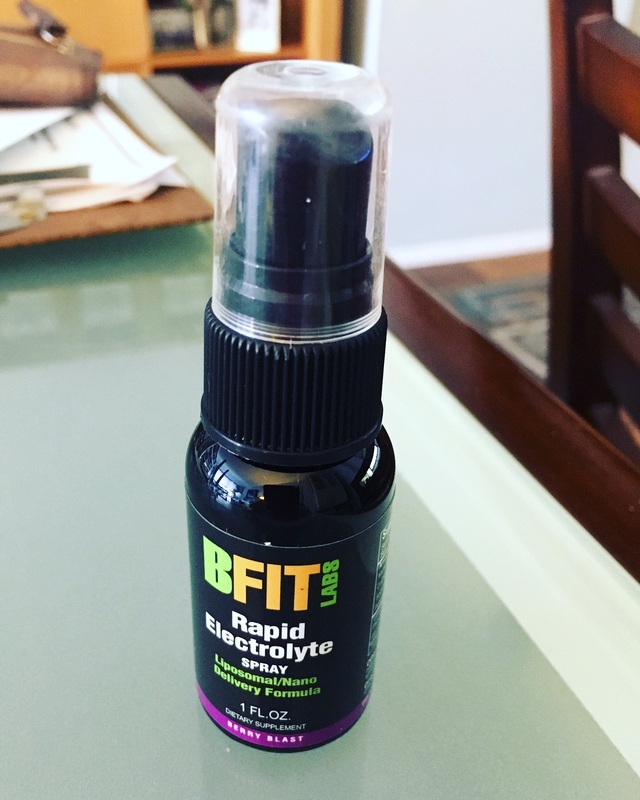 You can find more information and of course order the Bfit Labs Rapid Electrolyte Spray at Sportsfood.com Of course, if you do try it out, I want to hear from you! Sharing ideas on how we stay active and healthy is a great way to stay the course on the never-ending journey to have fun, be fit and feel fabulous! 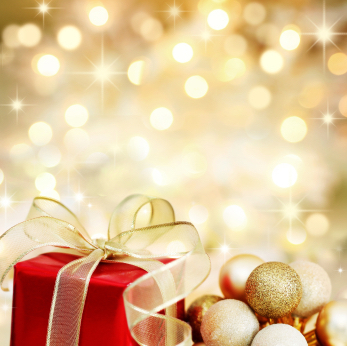 Fit Gifts for Everyone on Your List! This Motivation Monday brings us somewhere between burning off the remaining traces of those turkey leftovers and crossing off the names on your holiday shopping list. With less than one week till Hanukkah and about four weeks till Christmas, I thought I’d offer some ideas for the health and fitness fanatics in your life. C9 Flat Resistance Band Set – This three-band set makes it tough to make excuses! Use them in any hotel room, the guest room at grandma’s house or in the comfort of your own home when you’re snowed in this winter. It even comes with a user guide to help get going. Yoga mats and reusable water bottles never go out of style. The Contigo AUTOSEAL® Kangaroo water bottle even has a place to stash your gym ID, keys or some cash during your workout. Looking for the perfect stocking stuffers? Check out the many styles of Sparkly Soul sports and fitness headbands. Whether it’s a cardio sweat session or a pulse-and-squeeze Physique57 class, these no slip, no headache headbands are a great addition to my workout wear. Another idea: SportsFood, Inc. electrolyte strips. No sugar, no calories, no water needed. Just pop one in your mouth before your workout and another one midway through and help your body replenish those all-important electrolytes. If you know someone who wants to dabble in the mixology of nutritious fruits and veggies or is craving a smoother version of their favorite protein shakes, a blender can help! I’ve heard rave reviews about the Nutri Ninja®. Any other items on your healthy holiday wish list? I’d love to hear about them! Remember, if you’re braving the crowds at the stores or shopping online, it’s important to find a few quiet moments for yourself during the holidays. Whether it’s some quality gym time, a couple of quick Tabatas at home or a nice soak in the tub, carving out some time for a little personal peace and joy this season is a surefire way to manage the holiday hustle and bustle and still have fun, be fit and feel fabulous!